The Master of Architecture (M. Arch.) 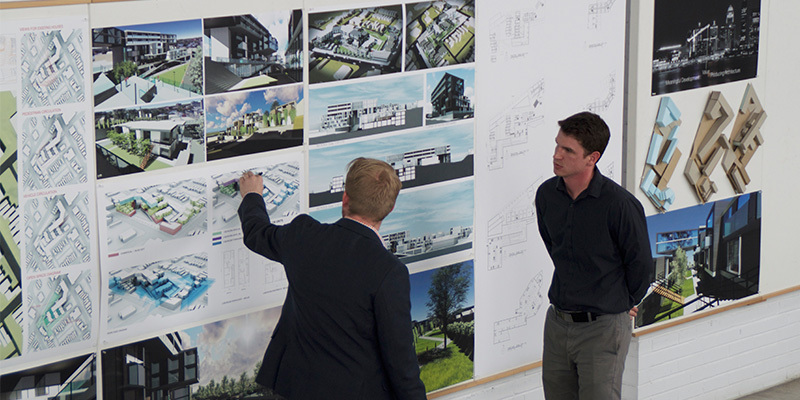 is a graduate degree that is accredited by the National Architectural Accrediting Board (NAAB). 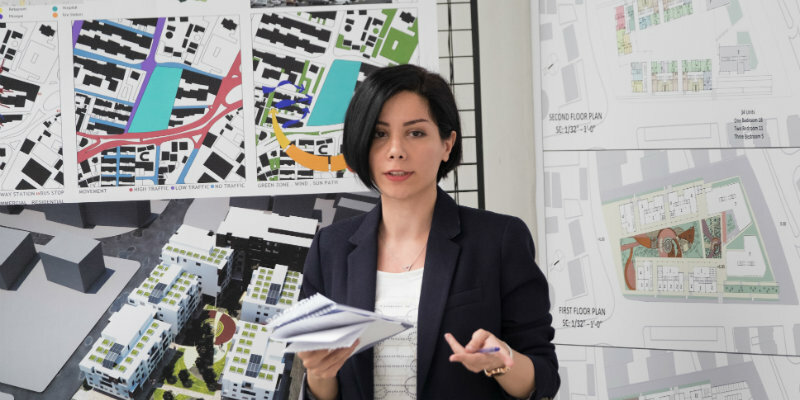 In addition to a period of professional internship, the M. Arch. 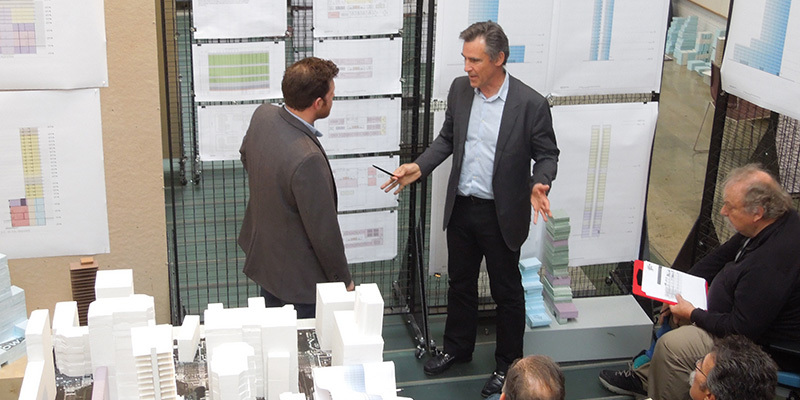 degree qualifies individuals for the Architectural Registration Examination (ARE) and licensure in architecture. 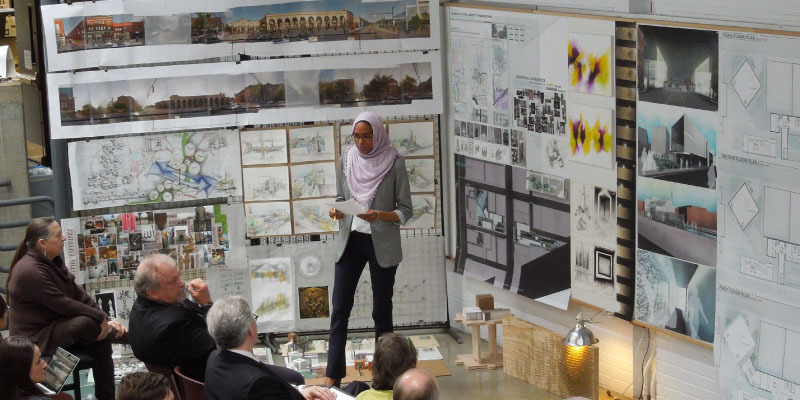 Miami's graduate program in architecture accepts students from two different preparation backgrounds. 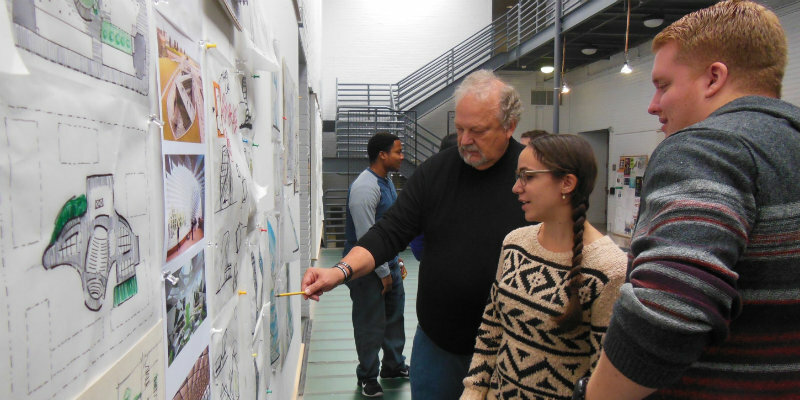 Students from pre-professional undergraduate architecture programs who wish to complete their professional education will apply to the M. Arch. 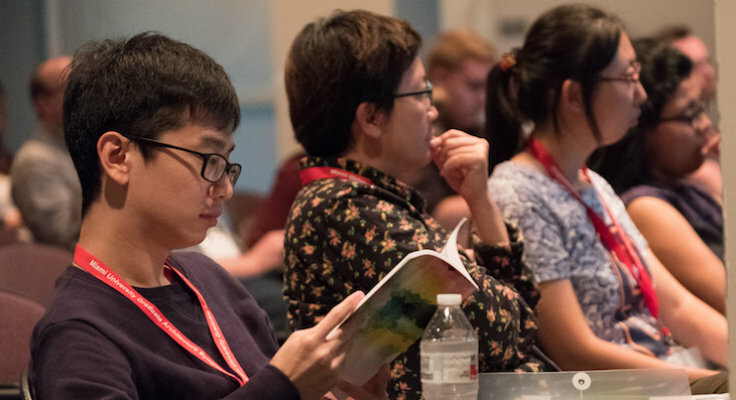 II program. 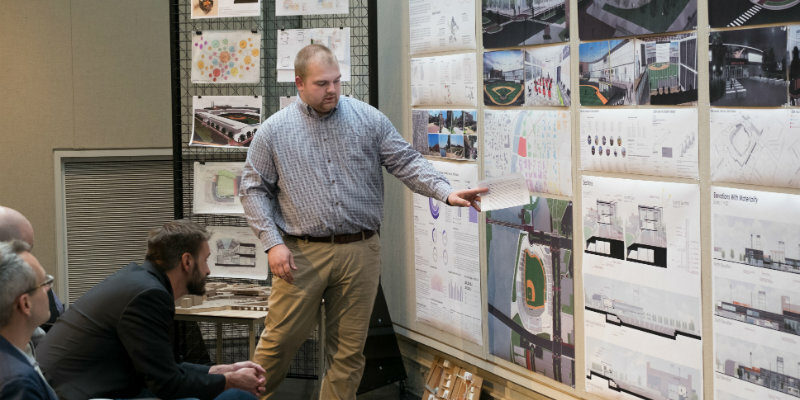 Those who have earned an undergraduate degree in fields other than architecture will apply to the M. Arch. 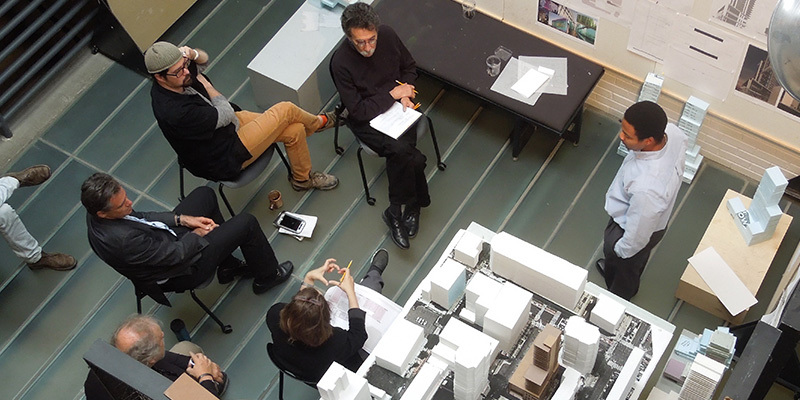 III program.Craig Hinrichs Associate Professor of Architecture. 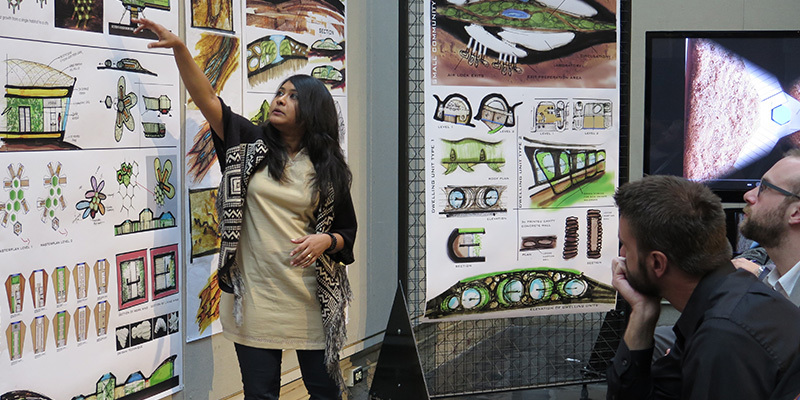 M. Arch II and M. Arch III students complete both a written and a design thesis, supervised by their graduate faculty committee. 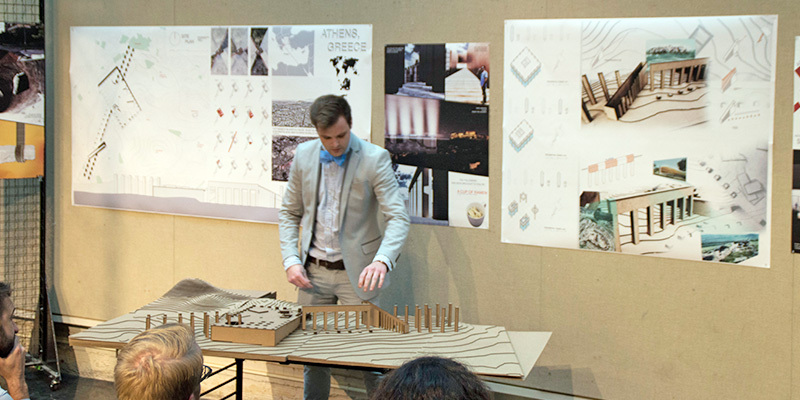 Our Student Work blog presents a fascinating variety of theses by recent M. Arch. candidates. 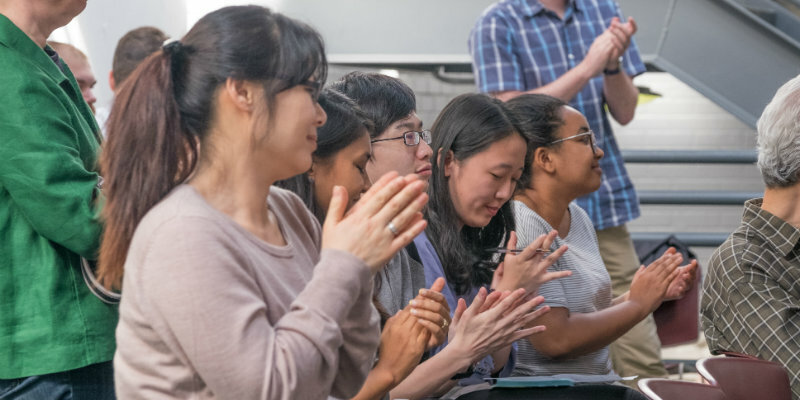 Our undergraduate programs in Architecture and Interior Design—along with the Master’s program in Architecture—uniquely offer a competitive professional education within the context of a nationally-recognized, mid-sized liberal arts university.